Buyer beware! In the wild, wild West of mold remediation, few states have laws that govern best practices for the profession. This post is in response to the thought provoking article by Michael A. Pinto, CSP, CMP, Chief Executive Officer of Wonder Makers Environmental, Inc. 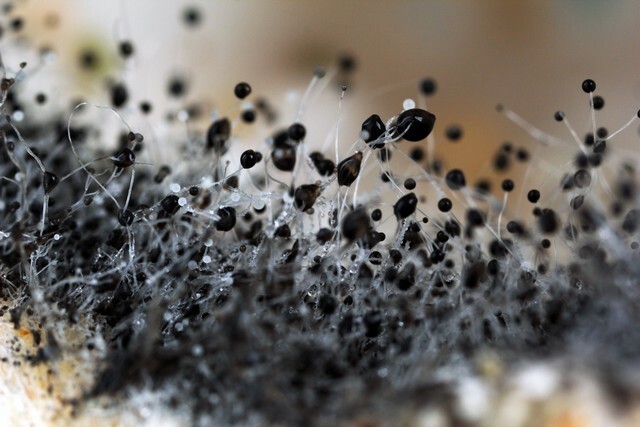 In his article, “Is Quality Control A Conflict of Interest?” Mr. Pinto questions the need and practice for external, third-party verification after mold remediation. 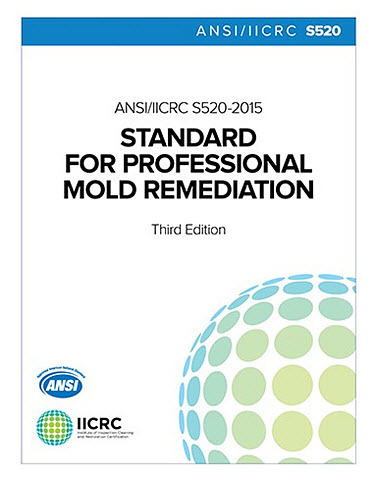 He calls into question the “strong suggestion” in the IICRC S520 Standard for Professional Mold Remediation that mold testing done at the end of a job should be done by a company who has no ties to the remediation company. Mr. Pinto calls this suggestion by the IICRC the “hijacking” of an industry. 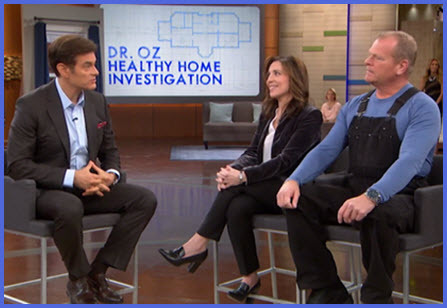 The question Mr. Pinto raises: Is it really a conflict of interest for a mold remediation company to do their own post-remediation clearance test? Mr. Pinto’s example is a good one. But perhaps not in the way he intends. A person feels “something wrong” and goes to see their family doctor. The doctor examines and makes a preliminary diagnosis. The doctor sends the patient for external, third-party laboratory testing to verify his diagnosis. If the test is positive, the patient is referred to an oncologist. The oncologist examines the patient and performs a biopsy. The biopsy is sent to a third- party pathology lab to confirm whether or not there is a tumor. If positive, the patient is referred to a surgeon. The surgeon examines the patient and sends them to get yet another set of laboratory tests from an objective third- party. This battery of tests usually includes an X-Ray or an MRI both of which are interpreted by a radiologist. Once the surgeon receives the results from the laboratory and the report from the radiologist, surgery is scheduled to remove the tumor. The successful removal of the tumor is then confirmed by yet another set of external, third-party laboratory tests, MRI’s and X-Rays. In every step of the patient’s care, there is a check and cross-check guiding the physicians’ treatment decisions. 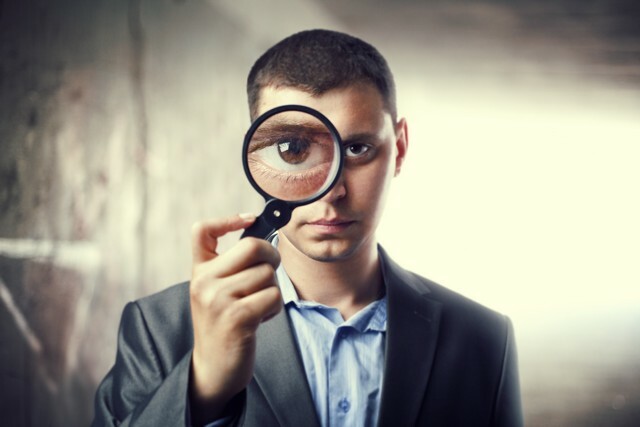 Additional layers of oversight are provided by external review boards, as well as the insurance companies who issue the physicians malpractice insurance. Mr. Pinto’s example actually highlights the precise reasons why mold testing should be performed by an objective, external third-party. As in the medical example, external, third-party pre- and post-remediation verification protects the consumer in two ways: 1. 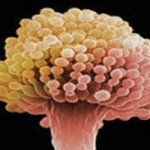 Pre-testing establishes whether or not there is a mold problem that needs remediation; and 2. Post-remediation verification establishes that the consumer got what they paid for. 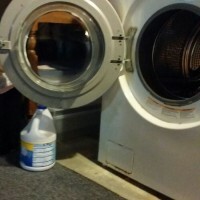 In the Wild Wild West of mold remediation in the Greater Philadelphia and Southern New Jersey region, any person with a bottle of bleach can call themselves a mold remediator. We know of too many instances when local companies have exploited their customer’s good faith and put their customer’s health at risk because they are not required by law to follow a standard of care. 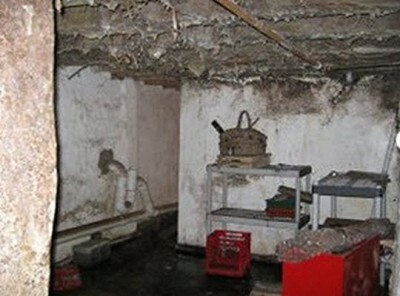 We know from conversations with our customers that most of these contractors don’t even mention that there is such a thing as pre- and post-remediation mold testing. But the situation in our region is not that unusual. 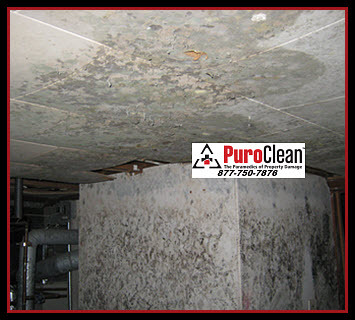 For a long time there were only two states requiring that mold testing be done by a company different from the company doing the mold remediation. However, in January, 2015 the State of New York joined Texas and Florida enacting legislation to govern the activities of mold remediation and mold testing. 1. 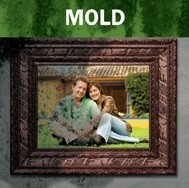 No Licensee shall perform both mold assessment and mold remediation on the same property. 2. No person shall own an interest in both the entity which performs mold assessment service and the entity which performs mold remediation services on the same property. 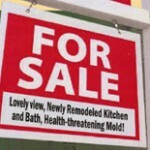 The New York State law has two purposes: To protect the consumer from mold remediation companies who: A. may have less than honorable intents (like a mold removal company who consistently passes their own work even if the work has not been done to the standard); and B. to protect the consumer from companies with less than adequate training and knowledge to correctly complete the job. The laws in all three states have an added benefit for mold contractors: they protect the remediation company from legal issues by providing external oversight that the job was done right. We agree with Mr. Pinto at least on the first part. You can’t legislate honesty any more than you can legislate compassion. But you can legislate ethical behavior. Examples of similar regulations abound in professions such as those with fiduciary responsibilities as well as those with health care obligations. Enacting legislation to govern mold remediation and mold testing activities would publicly hold all mold remediation contractors to a standard of care in which the consumer’s and the contractor’s best interest are protected. 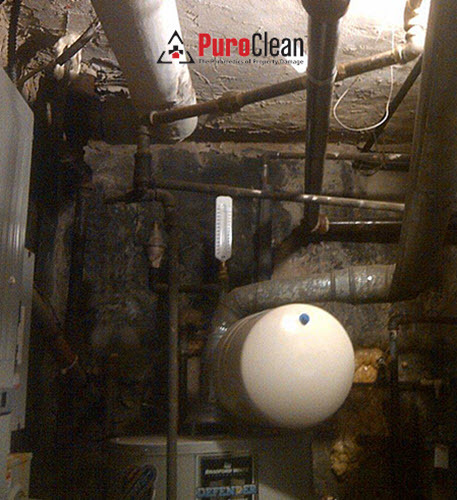 At issue is the danger to the consumer if a mold remediation company does either no testing or the wrong kind of test (tape or swab test vs. air sampling tests) to justify a costly remediation job and interprets the test incorrectly at its completion. 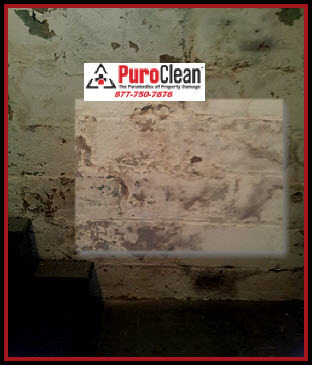 In the absence of any current state regulations for Pennsylvania or New Jersey, PuroClean Emergency Recovery Services follows the voluntary recommendations of the IICRC S520 Standard for Professional Mold Remediation. The IICRC process guidelines define the standard of care and creates a uniformity of outcome that has the consumer’s and the contractor’s best interest at heart. We educate all our customers and inform them of the guidelines for testing to empower their decisions.